A septic system is an integral part of your property because it ensures that your wastewater flows out for basic water treatment. It’s easy to overlook your septic system’s condition because you don’t see it. Another reason why it can be overlooked is that its function has been part of everyday life that you don’t even think about it. However, when a septic system breaks down, it can be a big and costly problem. Don’t wait until you smell a terrible sewerage odor around your house or see standing water near your tank. The common saying, “prevention is better than cure” also applies to your septic system. It is essential to keep in mind that the maintenance and upkeep of your septic system can be simple and inexpensive. Read on for some ways on how to take care of your septic system. Doing landscaping around your property? Make sure that the actual location of your septic tank is clear and free of brush or trees. What you can do instead is to plant grass that can help avoid erosion such as fescue or Bermuda grass. Avoid planting shrubs or trees that have far-reaching root systems. Remember that all the water that’s used in your household ends up in your septic system. It follows that the more water your household consumes, the more water enters the septic system. When you start conserving water, your septic system improves its operation thus reducing the risk of failure in the future. For other ways on how to save water, check out the B.C. government page on water conservation. Whatever goes down your drain end will definitely end up in your septic system. It’s best not to think of your toilet as trash cans and make sure that you only flush down human waste and toilet paper. When it comes to your sink, choose to use boiling water or a drain snake over using chemical drain openers. This avoids damaging your septic system due to toxins. 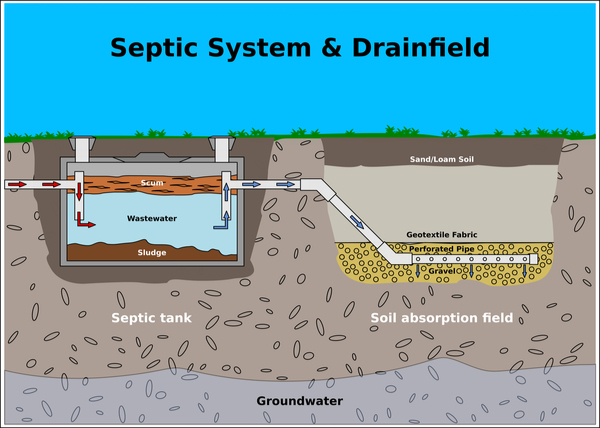 One of the crucial components of your septic system is the drain field. It is in charge of removing contaminants from the liquid that comes out of your septic tank. You can easily maintain your drain field by avoiding parking or driving on it, making sure that any trees or plants are situated at the appropriate distance from it and keeping rainwater drainage systems away from the area. 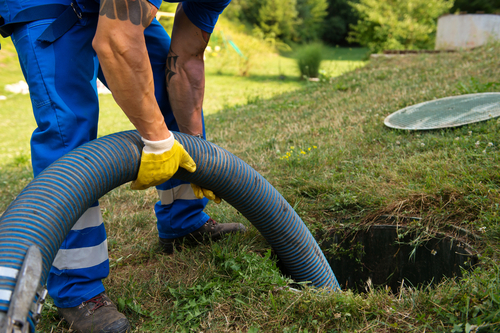 If you’re looking for an expert when it comes to septic systems, look no further than D&L Environmental Services. We have been in the industry for 30 years so you can be sure that we will only provide the highest quality of service. If you want to learn more, you can call us at 250-765-0999 or contact us with this form today.